Here at Miramont Family Medicine, we strive to be the best healthcare providers in all of Northern Colorado. With offices in Loveland, Parker, Wellington, and Fort Collins, we are able to cover a number of different areas and ensure that the people who need a doctor are well taken care of. 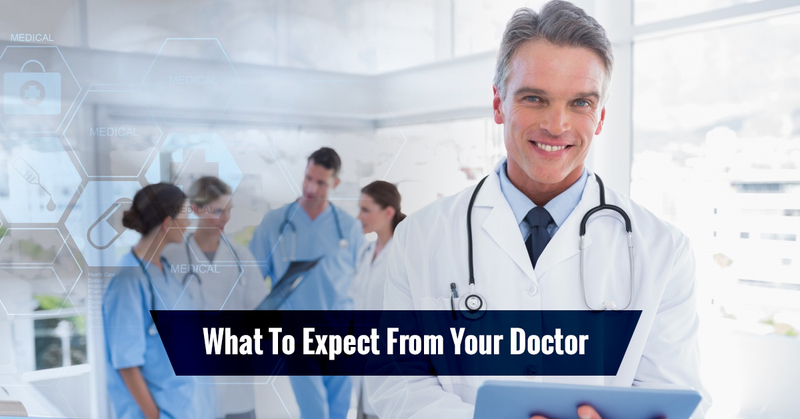 In today’s blog, we’ll take a look at what’s in store for you when you visit Miramont Family Medicine. The last thing you want is for your doctor to be gruff with you. Luckily for you, when you visit us, you’ll get a doctor who is friendly. That means that you don’t have to worry about not understanding what’s going on with your health—our staff will patiently explain everything you need to know! We’re also incredibly thorough. After all, the last thing you want is to get half of a checkup. We know that you count on us to figure out what’s going on with your health and you can put your trust in us. When we say that we’ll work hard to conduct a thorough examination of you in order to see what your body is up to, that’s exactly what we’ll do. Have you ever experienced a doctor who didn’t seem to know what he or she was talking about? It’s not a pleasant experience. At Miramont Family Medicine, you can expect your doctor to make an educated diagnosis and let you know the ins and outs of that diagnosis. Whether it’s on television or in film, one phrase you often hear associated with doctors is “bedside manner.” At Miramont Family Medicine, we want you to know that no matter what’s going on in your life, we’re going to treat you the way you deserve to be treated—like you’re a human being. At the end of the day, we strive to connect with our patients on a deeper level than other doctor’s offices. You can also be sure that we’ll show you respect. From respecting your privacy to discussing your health to interacting with your loved ones, at Miramont Family Medicine, we’ll treat you well from the moment you walk into the door to the moment you leave. Every nurse and doctor here at Miramont Family Practice works hard to provide our patients with the best experience possible. With a handful of locations in Northern Colorado, we’re here to take care of you. For more information or to schedule an appointment, contact us today!